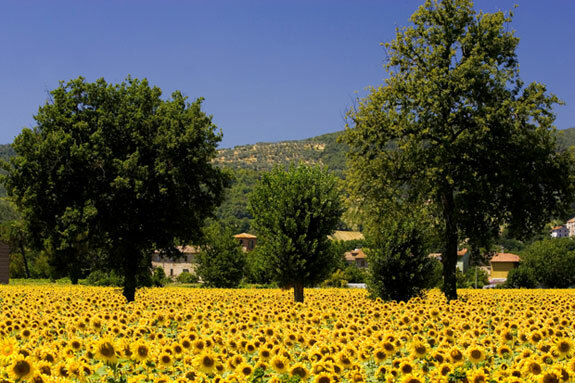 If the key ingredient to any wellness and well being therapy is relaxation and calm then Umbria has that in spades. The central province of the Italian peninsula is the perfect holiday destination for taking stock, relaxing and getting some seriously well-deserved pampering. The Umbrian countryside is a natural sedative, luscious, verdant hillsides, babbling brooks and wide open pastures full of wild flowers and wheat. Just walking aroundthe little white roads and over the next hill can easily rest the worried mind. It is ever likely that St Francis found peace in this countryside. Walkers, hikers and ramblers will find that there are numerous well-marked trails around including the St Francis walks around Assisi, the trail at Lake Trasimeno and the Apennine walk that takes you through Umbria, Tuscany and Emilia Romagno. Spa treatments are another popular relaxation cure and here, too, Umbrian spas have for centuries been providing the curative waters to ease your aches and pains. Romans started taking the thermal waters in the spa towns of Acquasparta, San Gemini and the now Pompeii like abandoned town of Carsulae two thousand years ago. Nowadays these, along with the Termi Fontecchio in Citta di Castello and Assisi’s Nun Relais provide visitors with comfortable surroundings and soothing massages to leave you feeling totally rejuvenated. If the mystical relaxation arts of the east are your method of choice then Umbria has a number of excellent rural Yoga Retreat centres where the fresh clean air and wide-open spaces can only enhance your relaxation and meditation techniques. While another benefit of this landlocked enclave is its dark sky at night. Looking up into space, watching the stars is an incredibly enjoyable experience and Umbria’s night sky is perfect for this. 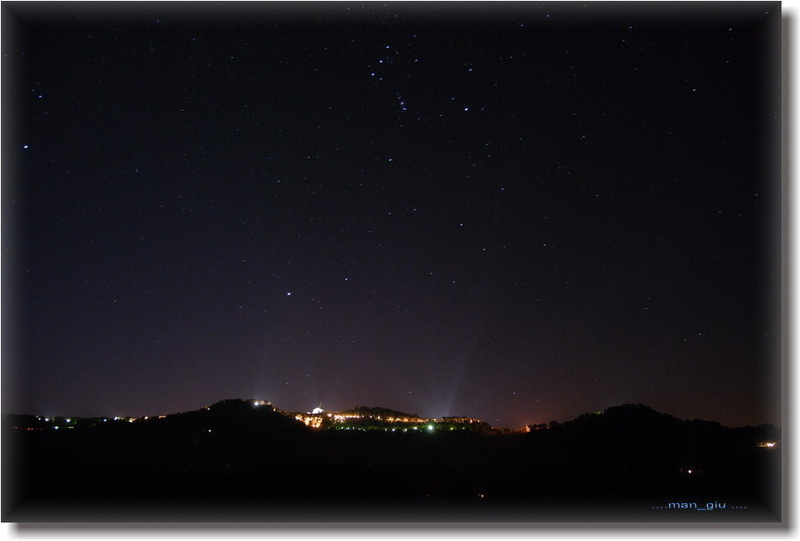 There is also an observatory just outside the village of Montone in the Upper Tiber Valley where they have open nights to allow the public to experience the heavens more closely. Italy famously started the Slow Food idea as a way of countering the ever-expanding emphasis on eating on the hoof and grabbing a bite. Italian meals are notoriously long, endless courses, side dishes, aperitivos and digestivos, all designed for you to sit down, talk and enjoy your food. At a true Italian meal you known you’ve been fed. The beauty of many Umbrian dishes is that they are made from locally sourced ingredients and the Umbrian countryside is full of natural produce. 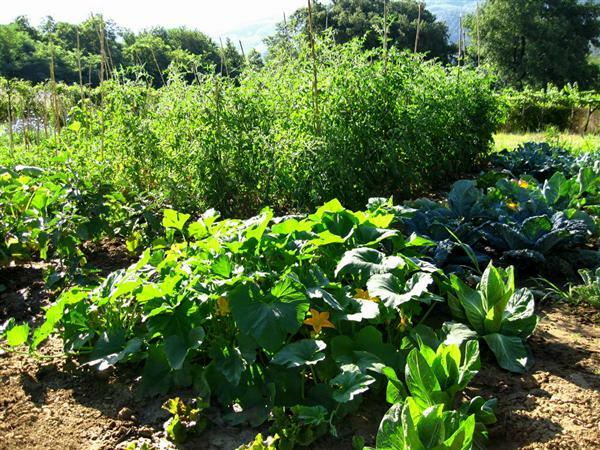 Lots of local people have an orto (vegetable garden) where they grow delicious tomatoes, courgettes, lettuce, aubergine and peppers. The countryside itself equally provides for the table with its offerings of truffles, porcini, wild asparagus, saffron and game animals. In terms of healthy living you can’t eat or drink much better. There are also lots of forms of slow travel, where you can sit back an enjoy the ride, most places are accessible by public transport with trains and buses criss crossing the province. It does tend to stop running by 6.30pm in the more rural areas so plan ahead to make sure you don’t get caught out. You can also choose to hire a bike or the popular Vespa scooters as an alternative way of travelling. There are also a number of excellent horse riding schools in the province and you will find a no more peaceful way to appreciate the sublime Umbrian countryside than from horseback. 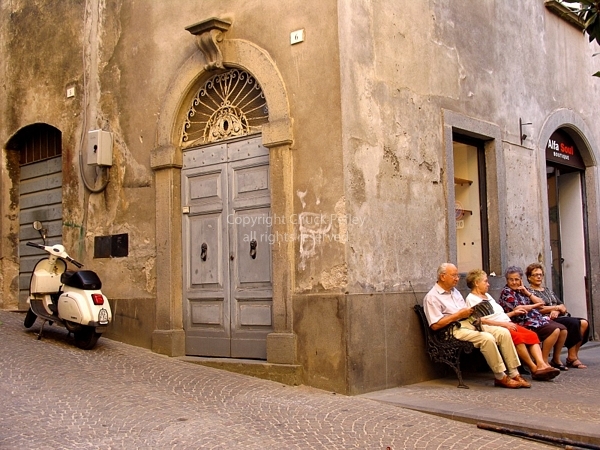 If you would like to find out more about the spas, walks or marvellous festivals to be found around the Umbrian, Tuscan countryside or the many other memorable days out you can have, please contact Travelling Content for more information. This entry was posted in vacation and tagged massage, slow city, slow food, slow life, spa, umbria, Wellness. Bookmark the permalink.